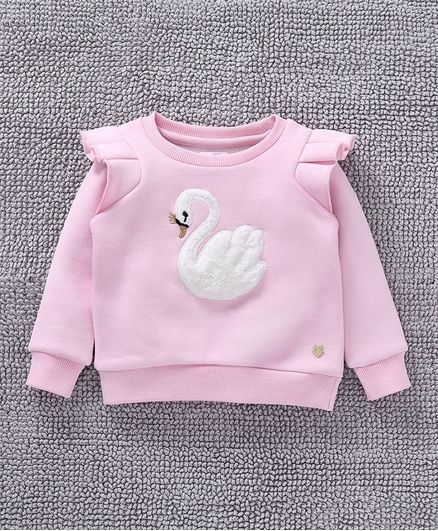 Babyoye presents this stylish and unique full sleeves Sweatshirt for your little one! 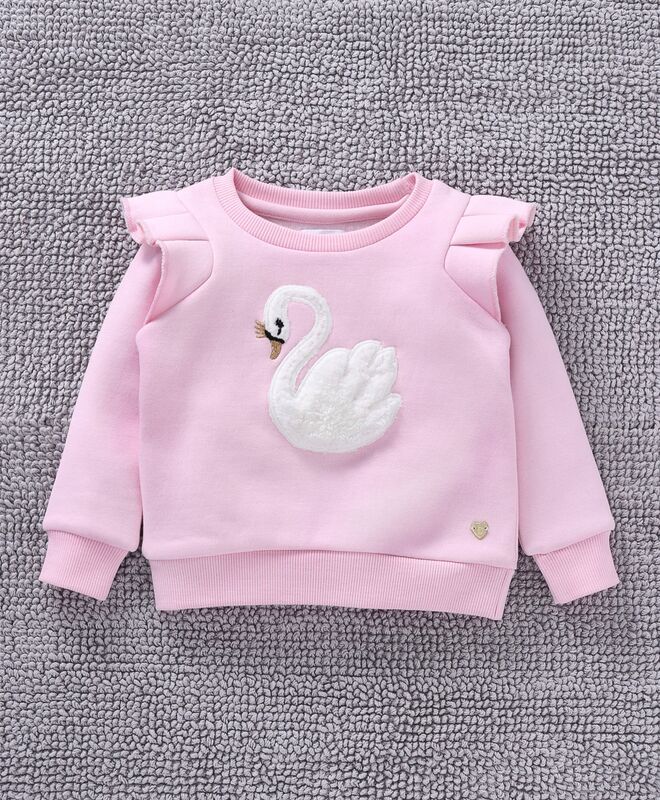 Ruffle pattern makes it attractive.This sweatshirt is uniquely designed to keep your bundle of joy warmer in the chilly months. Styling Tip: Can be matched with jeans and sneakers for perfect casual look. good one. but color is not same as in the picture. little light and dull. but i got good deal so never mind. Fabric is very very soft..so go for it?? it looks good and is warm enough. just the color is much lighter than is visible here. a little dull. overall, it is nice.